Diamonds in the Rough : When The Baby Has Arrived: 5 Pieces Of Wise Advice From Experienced Mamas!!! & Our Link Up! 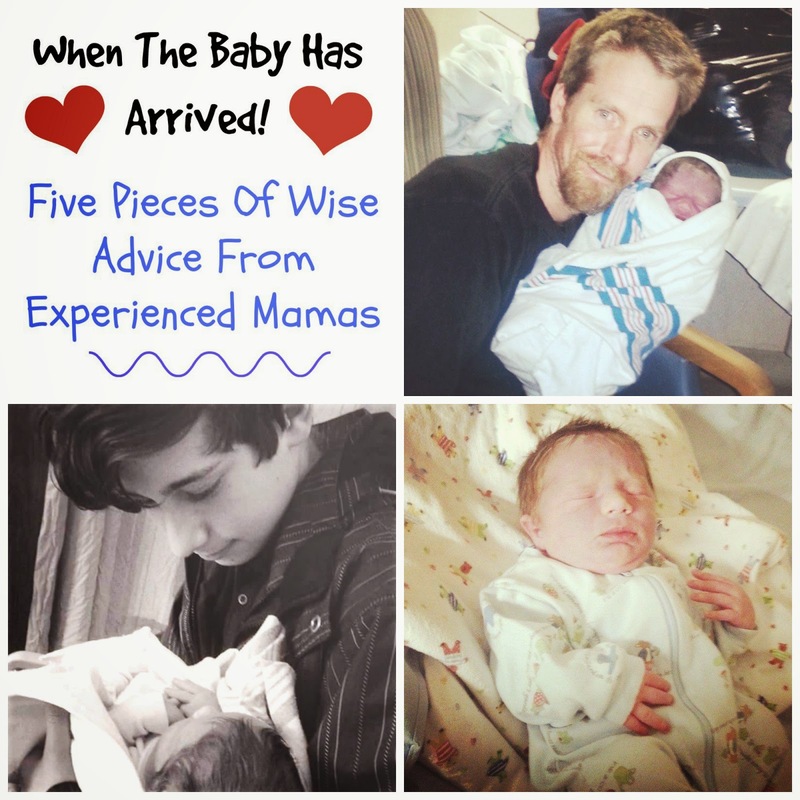 When The Baby Has Arrived: 5 Pieces Of Wise Advice From Experienced Mamas!!! & Our Link Up! You've read it on the blog folks. last Wednesday April 8th, 2015. Weighing in at 8 lbs. 12 ozs. And I keep forgetting which day of the week we're on. I was having quite the day last week. 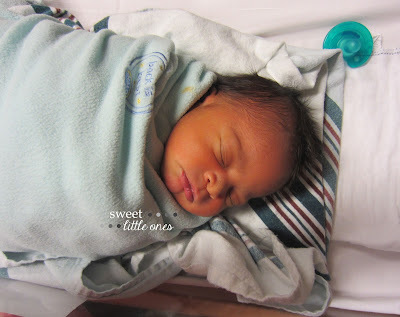 It was Friday, and lil Nate was only 2 days old. Hubby had to return to work. about this whole new baby thing! & went one on my large family Mama groups. Asked them how they do it. What advice did they have for me? Could they remind me of how I got through this before?? 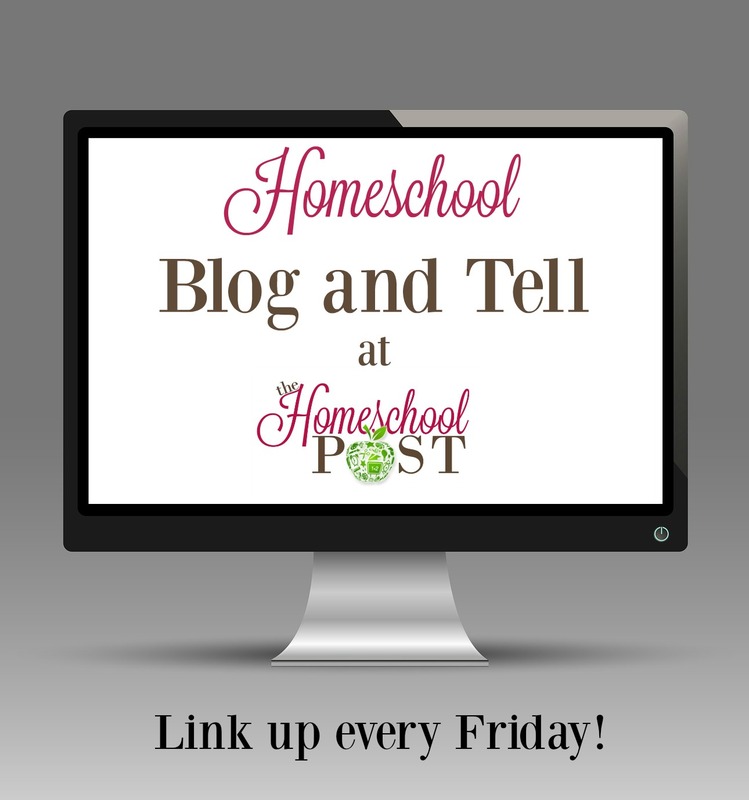 Today I'm sharing some of what they shared with me. For After You Have A New Baby! It is imperative to get back up help! Your sanity is more important than having everything done! You are not a failure if you feel overwhelmed! What about you? What tips do you have for a new Mama like me?? Welcome everyone to another week at the Mom 2 Mom Encouragement Party!!! I just love this advice. I shall be coming back to this post when we have our baby in the summer!! Congratulations! My daughter was born the same day, although 22 years earlier. I think all the suggestions are great. I think I would be firm in letting the family/friends know you are taking a rest/nap/bath everyday at X o'clock and they will have to fend for themselves. Then stick to it. It is temporary and necessary to maintaining sanity and happiness for all. Yes to all of those! We just had our 3rd baby in February. We've made it to that marvelous 2 month mark! I was just talking to a young 1st time mom in my family at Easter and saying how it really does not get easier with subsequent children. You know a little more what to expect but the sleepless nights and living on a newborn scedule is never any easier. I've learned to live by 2 words in this season: grace and joy. I must allow myself grace to be less than perfect and, especially for the sake of my kids and husband, I need to find joy even when everything seems out of control.